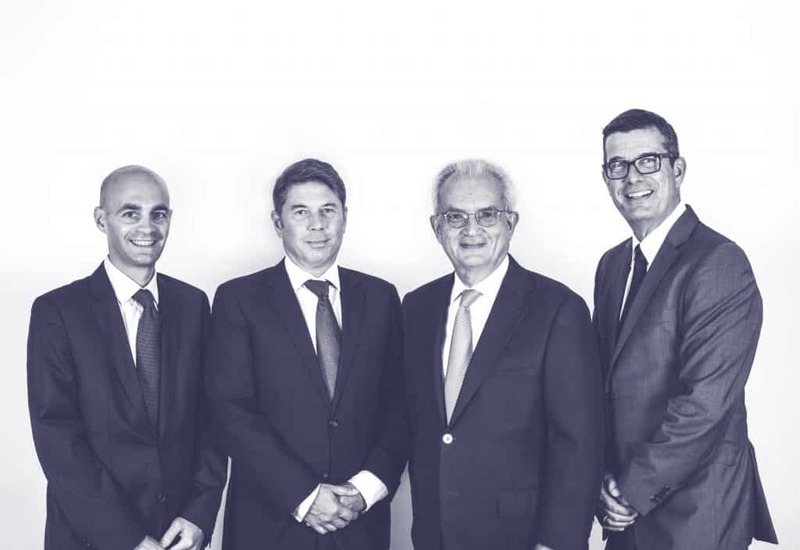 Founded a short time before the year 2000, JRMC & Associés is active in the recruitment and selection of executives and specialists throughout the Swiss market. The associates and partners at JRMC & Associés together benefit from a vast professional experience and an extensive network of contacts. They fully understand the professions and profiles to be recruited while providing solid competence in the research, selection and evaluation of candidates as well as in advising their clients. JRMC & Associés focuses on the search for executives and specialists in all sectors of the economy, with particular emphasis on IT and telecommunications, sales and marketing, finance and business management, human resources, production and logistics, engineering and research & development.